Say “Happy Birthday!” in the most personal way by sending one of our gift mugs. 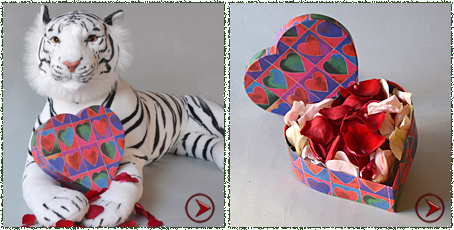 We’ll use the standard design shown here and customize it with your recipient’s name. 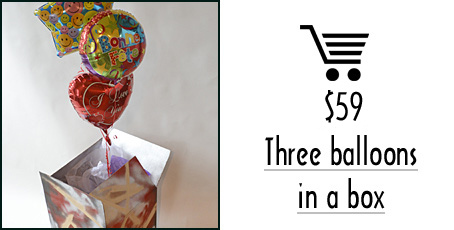 Simply include the name + message under “Special instructions” when placing your order. 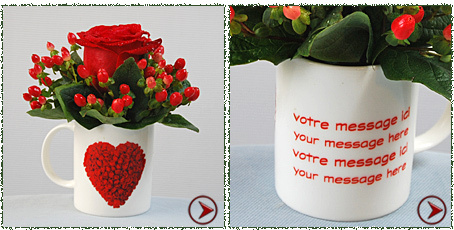 For a special touch, you can choose to fill the mug with fresh flowers of the day or simply add 3 Mylar balloons. Your custom gift mug will leave a lasting impression. Click to upload your special message (3-5 words).